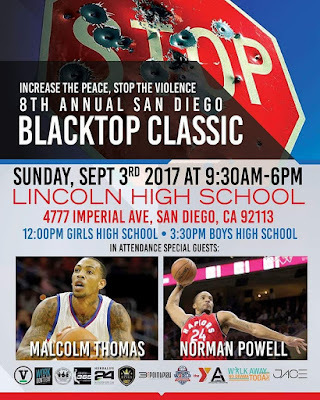 "I'm blessed to be able to attend the 8th Annual Increase the Peace, Stop The Violence BlackTop Classic hosted by coach Jeff Harper-Harris at Lincoln High School this Sunday, September 3, 2017. 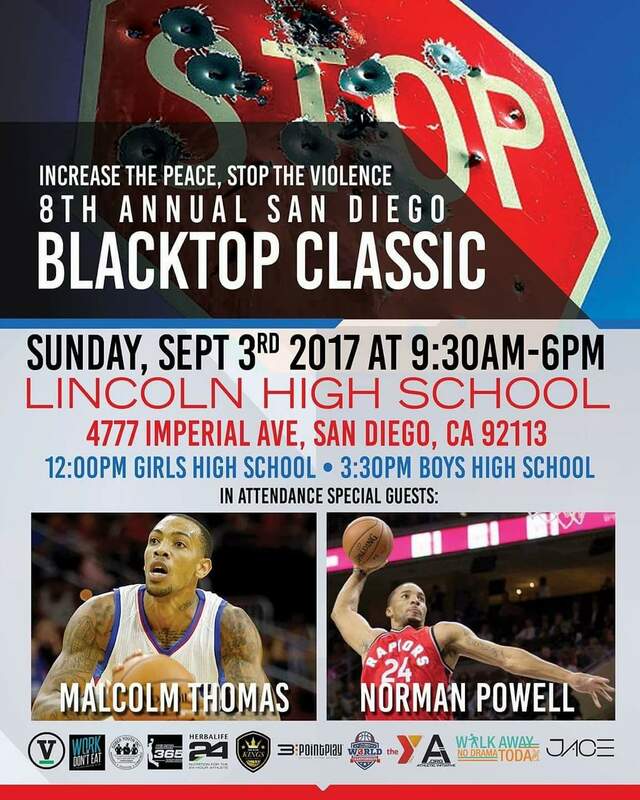 This will be a great event that supports our community and delivers a very important message to our youth about abstaining from violence and drugs. I truly believe in this event and recommend attendance! Let's work together to provide our youth with the knowledge and tools to create a better environment and future. 🏀" Norman said recently on a facebook post. 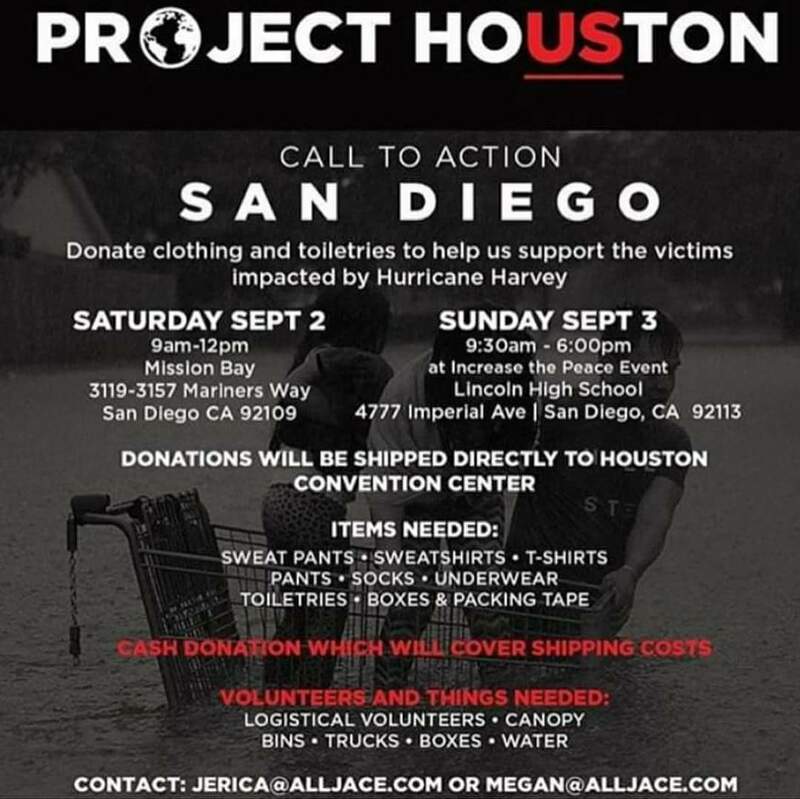 This event will also be a drop off site for donations going to Houston to support victims and families affected by Hurricane Harvey.